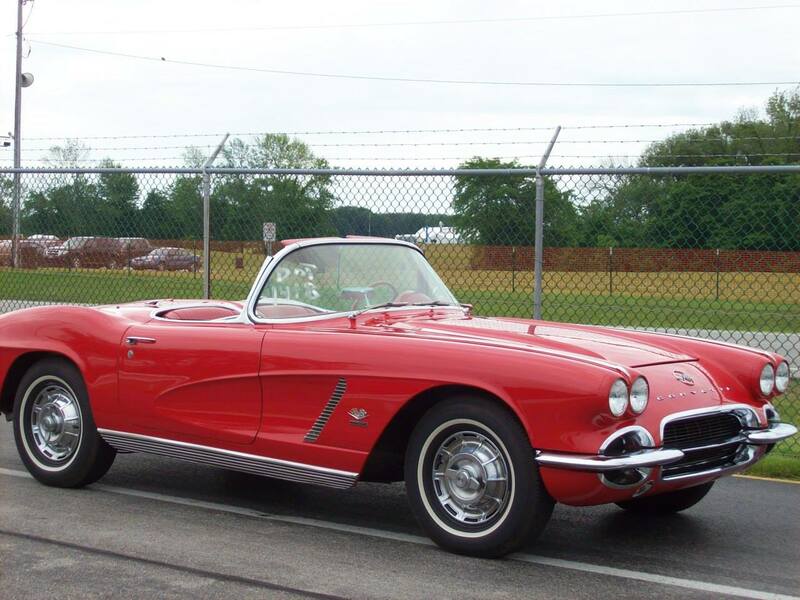 This week’s winner of Collector Car Wednesday is a really neat example of an early Corvette. The timing is perfect, considering Corvette’s 60th anniversary was only about ten days ago. This model was the last of the C1’s to be manufactured, as the famed Stingray came out the very next year. This makes the ’62 the last model to offer exposed headlamps until 2005, and the last model to date that was convertible-only. Car and Driver tested this model and said “As always, the fuel-injected Corvette engine is a sweetheart to drive. Power is excellent, but even more impressive is the torque curve, which is as close to being flat as any we’ve seen.” Power was provided by a small-block Chevy 327 which could be fuel injected to produce up to 360HP. Thanks to all who submitted vehicles this week. If you’d like to enter your collector car for a chance to be featured on our website and Facebook page, submit your car via a post on our Facebook wall. If you have a Corvette or another collectible you’d like to insure with us, let us show you how we are more than just another collector vehicle insurance company. We want to protect your passion! Click below for an online quote, or give us a call at 800.678.5173.